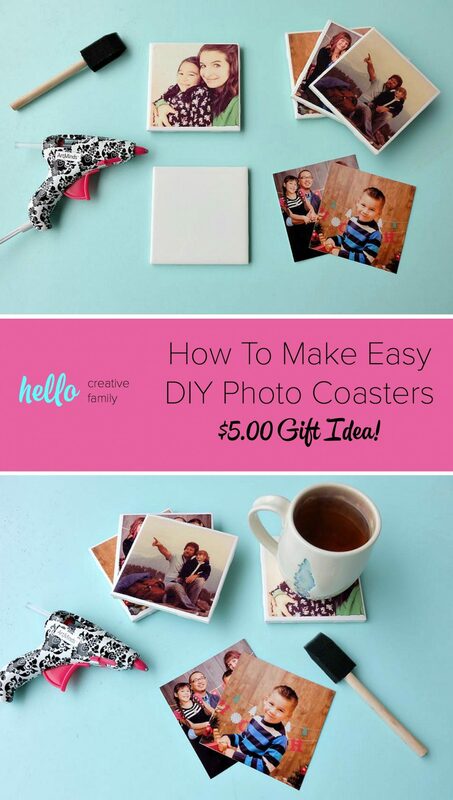 Have you used your Cricut Maker to cut chipboard yet? What are you waiting for? It’s amazing and easy! 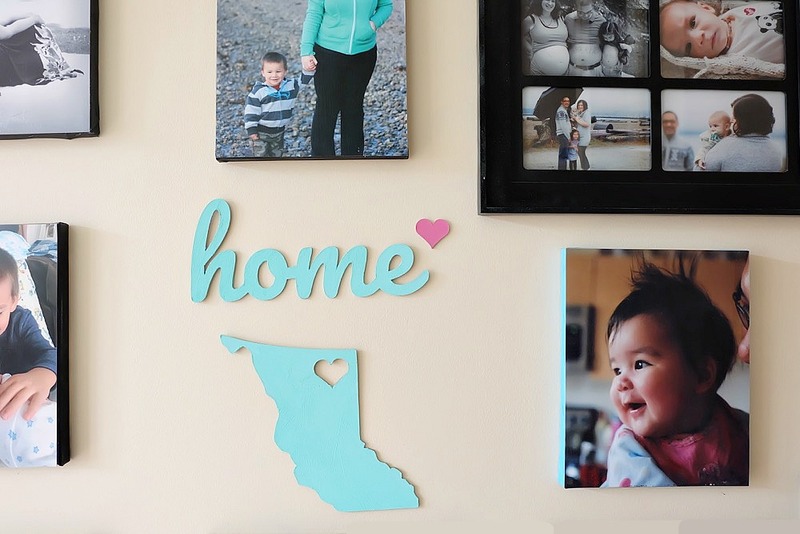 Learn tips for cutting chipboard with the Cricut Maker, how to make a gorgeous DIY Chipboard Home sign for a handmade accent piece on your photo wall and grab our free Home SVG which you can cut with a Cricut or Silhouette. 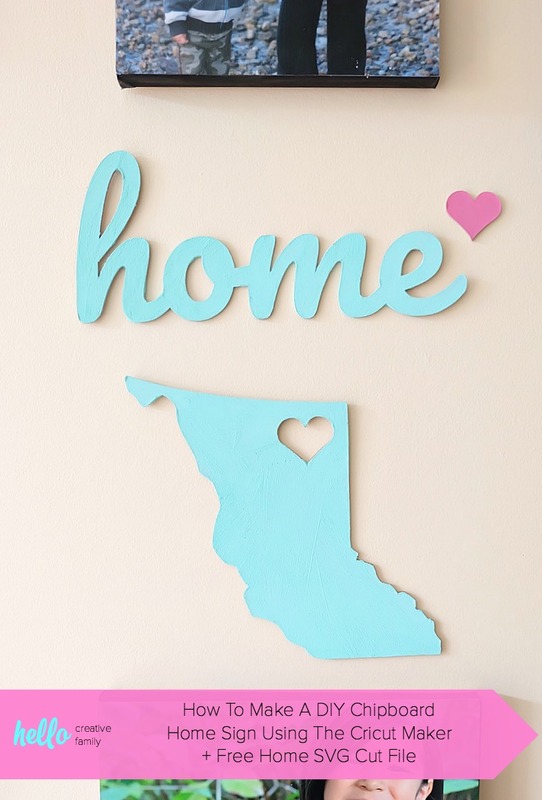 This would also make the cutest handmade housewarming gift! 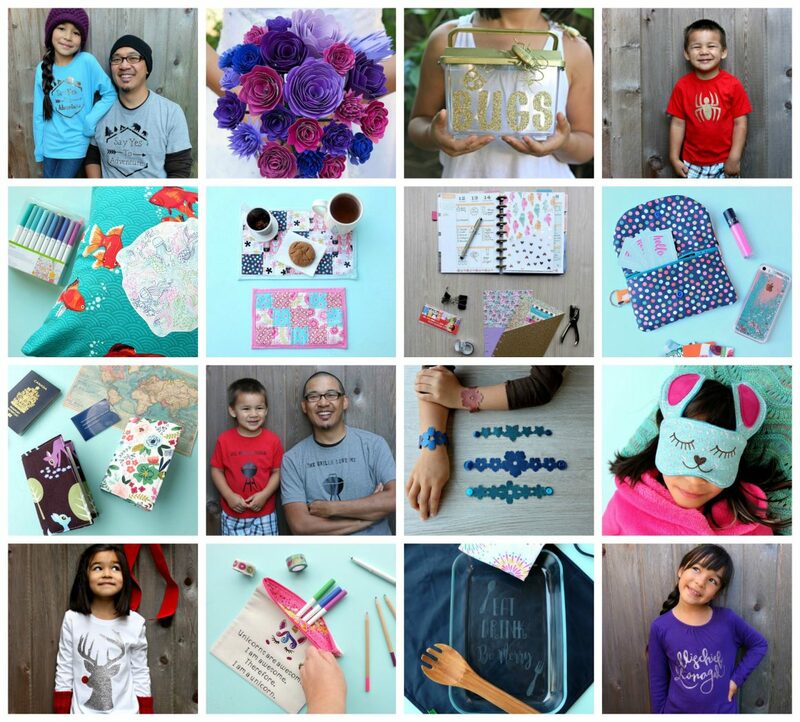 Make sure you also check out our other Cricut Projects along with some awesome photo projects while you’re here! 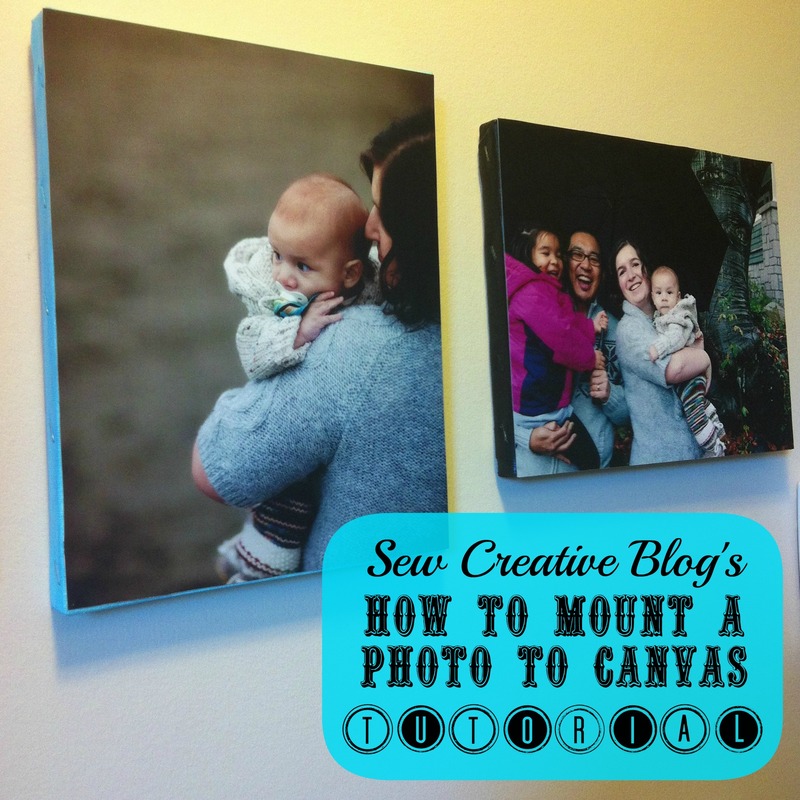 How to mount a photo to canvas. This is great info, thanks! 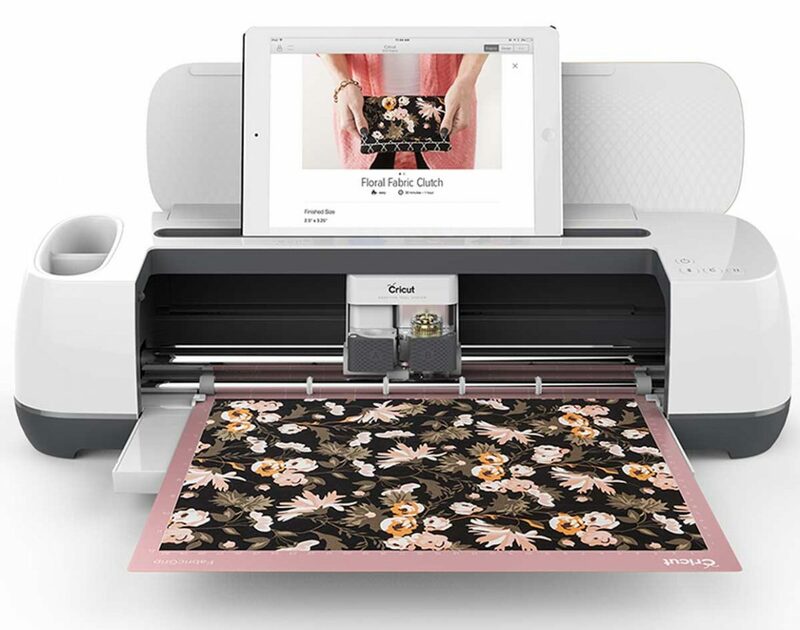 I was recommended to ask my cricut question here. 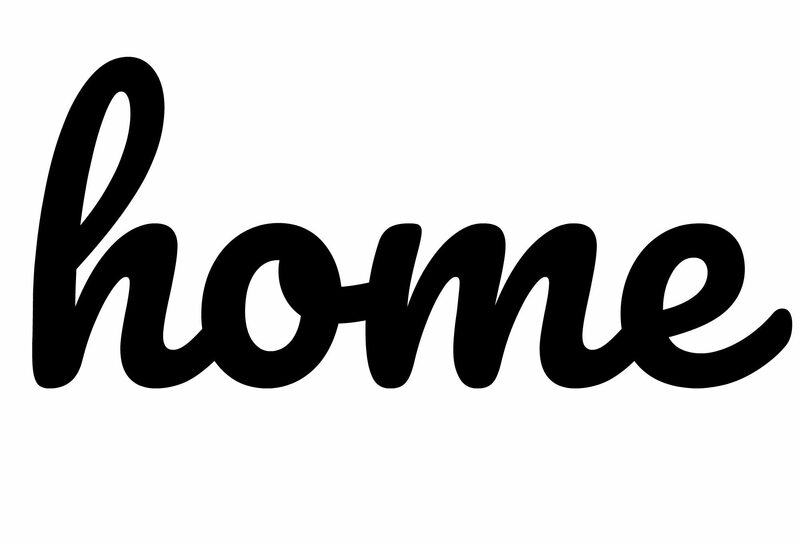 So I’m wanting to cut some individual letters out for banner making/selling. The letters will probably be about 3″ tall. Would you recommend using chipboard? Or should I try balsa wood or basswood instead? I’m completely new to the cricut world! Also, can you tell me where you get your chipboard from? I’ve read a lot of mixed reviews about the cricut brand. Thanks so much for the help! I hope that this helps! Have you tried making anything with your knife blade yet? I’d love for you to keep me updated. 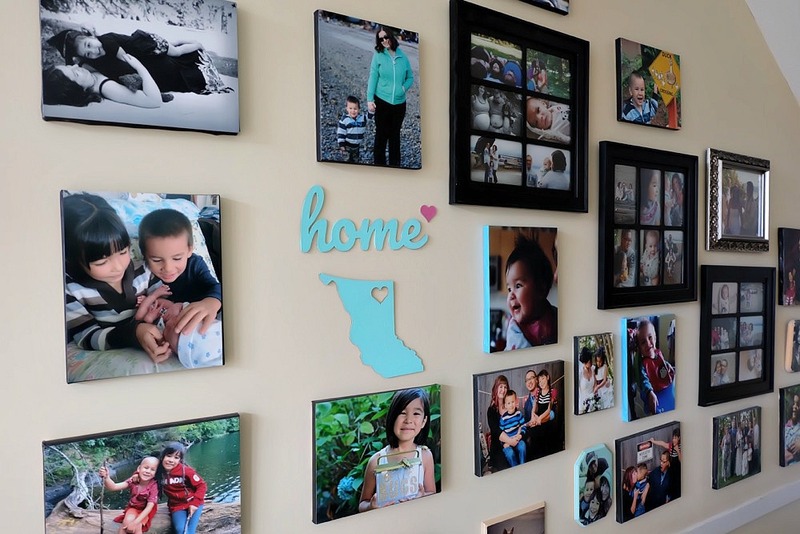 This is such a great idea and I love the idea of placing it in the bedroom! Love this Home project! Where can I find the individual state files? Thanks so much for visiting. For my province I did a google image search and then uploaded an image I found to design space. 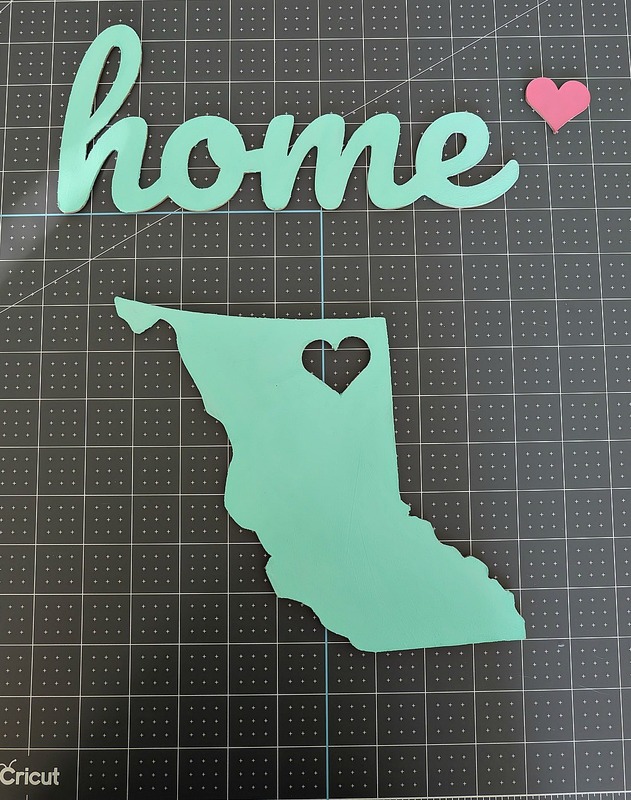 Cricut does have design sets for each state though and the designs are SO CUTE! Just search your state name and see what comes up.